You expect to find immaculate courtyards, a trendy bistro, and a fully-equipped fitness studio while on vacation at a luxury resort, but what about finding them right outside your front door? 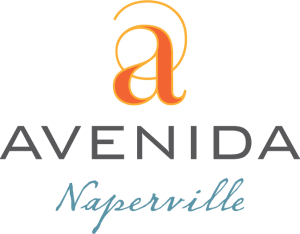 Numerous resort-inspired indoor and outdoor community spaces and amenities are available at Avenida Naperville for your daily enjoyment. 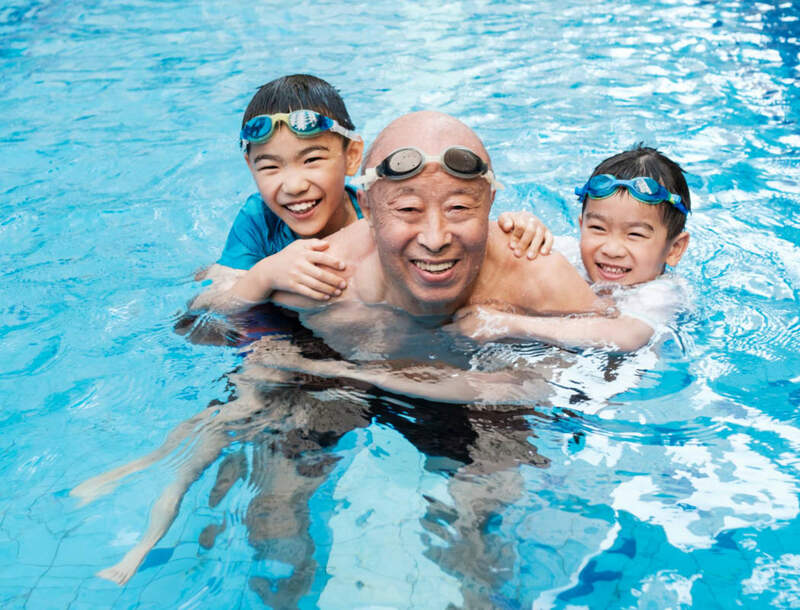 With architecture representative of historic local neighborhoods, our community offers a welcoming atmosphere and cozy settings for you to socialize, partake in your favorite hobbies, discover new interests, or just simply relax. 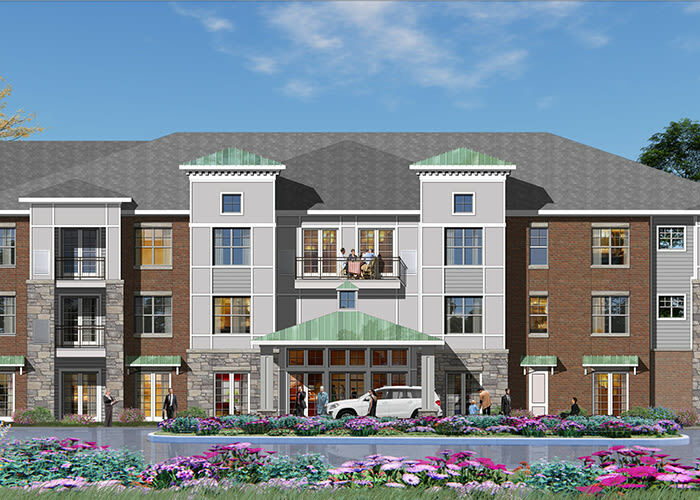 The resort-inspired amenities at Avenida Naperville extend beyond the communal spaces and into each luxuriously appointed apartment home.